Did you enjoy the previous episode of God Save The Groove? 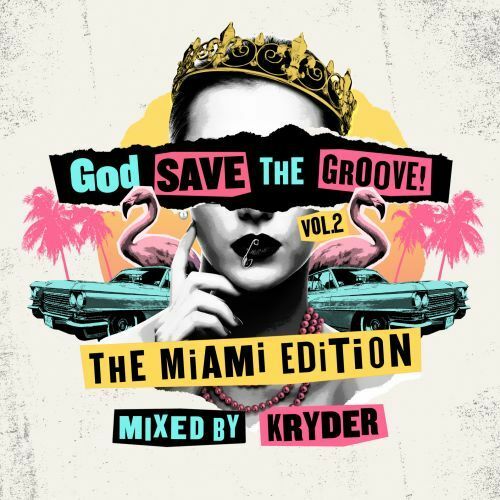 Now you have to check out the follow up: God Save The Groove Vol. 2 with Kryder! This one includes tracks of Yvvan Back, Sir Styles, Thomas Newson and many more. Find out yourself and check it out now!